After graduating from Fine Arts I obtained the Spanish Pedagogical Aptitude Certificate. Later on I expanded my object based artistic practice with public art interventions and participatory projects, and went to study the MFA Public Art in Weimar. After this and with the same goal in mind, I co-founded the collective Process Institute. Moved by an interest in observing and documenting contexts and processes I studied documentary direction at the filmArche in Berlin, the self-organized film school where on top of learning about film-making, one also learns how to teach one another. During this time I also worked as a global learning tutor, guiding the self-reflection processes of groups of young adults learning about anti-racism, colonialism and feminism. 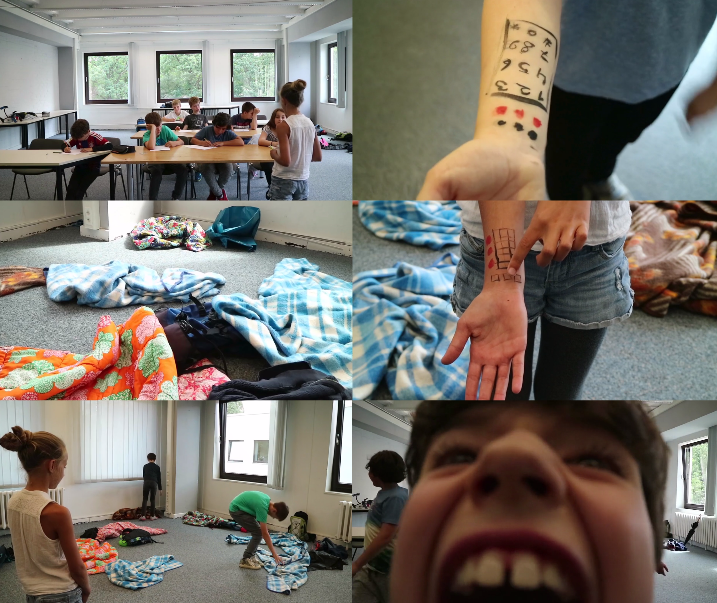 In the last years I have facilitated workshops and taught on the topics of film making, art and photography in different contexts, and about self-organization and non-violent communication at the filmArche. Right now my interest leans towards developing workshops that combine practical film-making with intersectional feminist ideas. Here is a reduced selection workshops of the last years due to privacy reasons. For a more detailed listing of teaching experience, you can check my cv in the About section. 4 day practical Film Making Workshop for 17 Youth Workers from all over the world. 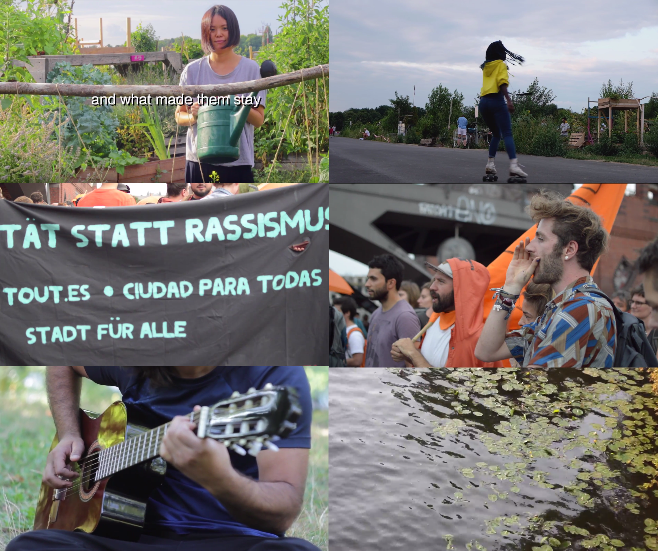 The aim was to create audiovisual material on migration and social issues. 3 short videos were made. 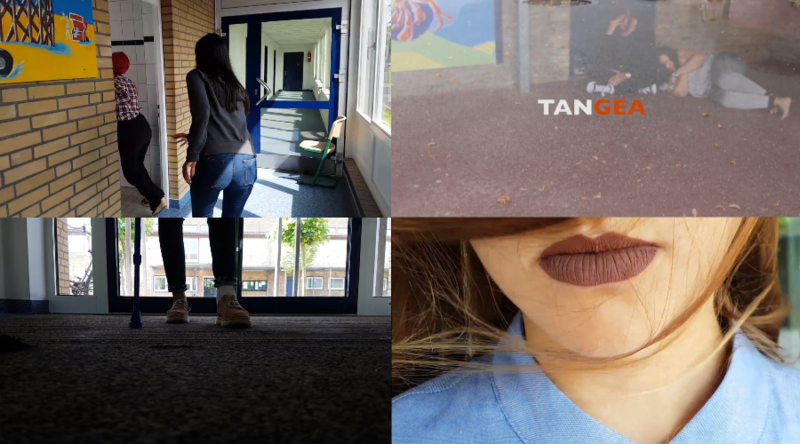 17 participants create 3 trailers for imaginary films from scratch in one week. 4 day Film Making and Media Manipulation Awareness Workshop for kids (10-11 years old). While conceiving and making their own advertisement video (a smartphone that can mute people, make other people clean up for you, or even stop time! ), kids learnt about the manipulative power of images, storytelling and music in advertisement and film.